Wildlife Photography is addictive, isn’t it? From the very first photograph, there is a certain satisfaction of having captured a fleeting moment in time. And along with it is an urge to do better – improve one’s technique, photograph more wildlife, visit more places or even get a better shot than the one already taken. 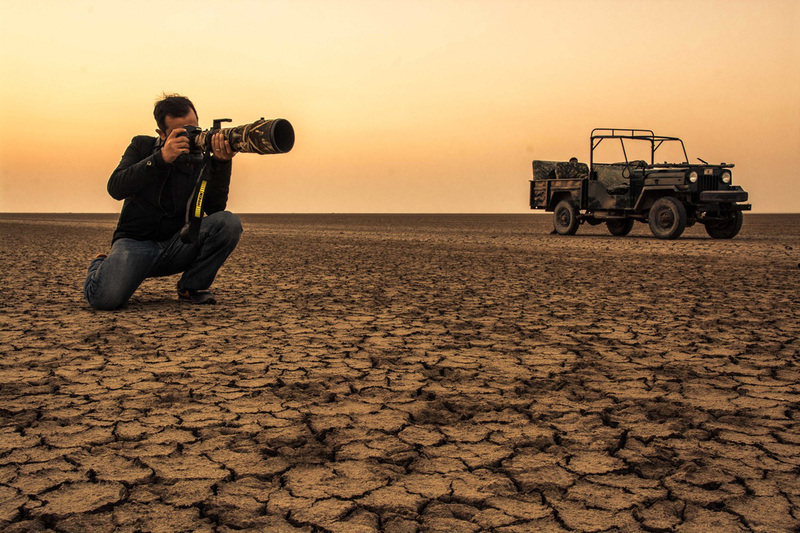 This passion, along with camera equipment becoming affordable and wilderness areas becoming more accessible (both in terms of reach and information), have made wildlife photography one of the fastest growing hobbies in India today. 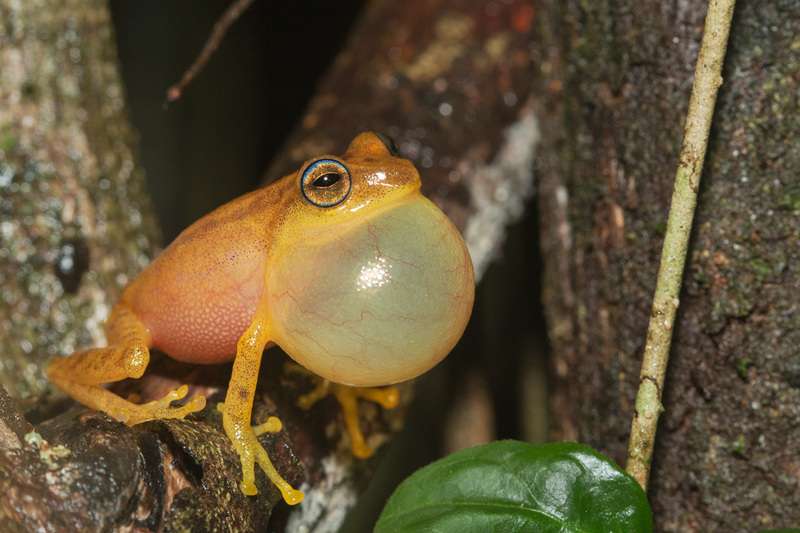 Tiny wonders that often escape our attention (like this Yellow Bush Frog Raorchestes luteolus). 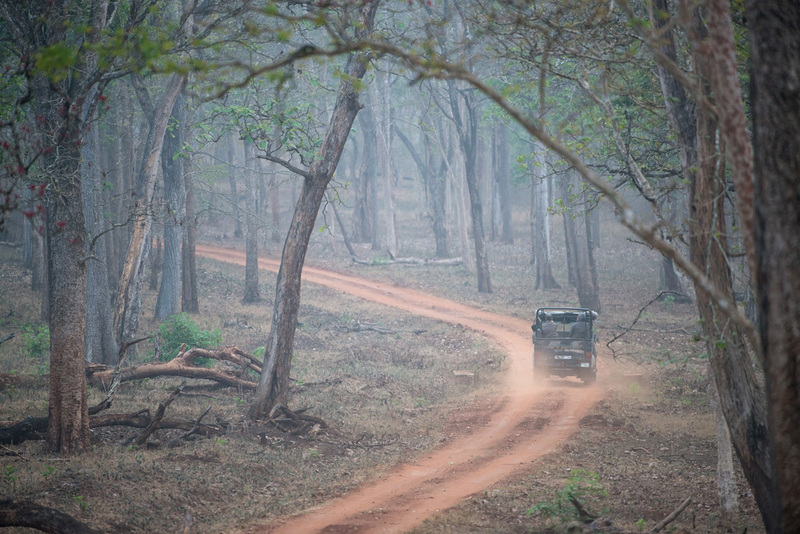 India’s wildernesses are in rapid decline with pressures from multiple fronts – expanding population, industrial and agricultural expansion, demand for natural resources, active poaching syndicates and localized hunting, to name a few. A growing breed of wildlife photographers can also become a growing voice for India’s wildlife thereby nurturing and conserving our natural security for future generations. 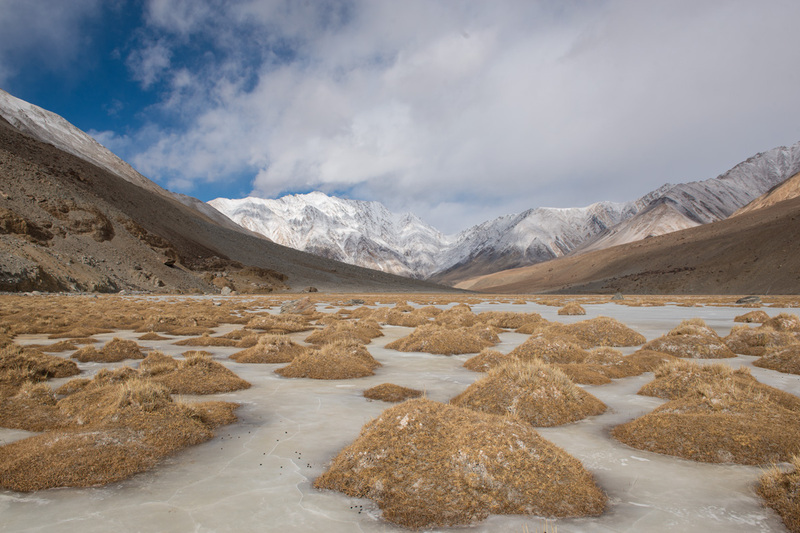 So how can you contribute to understanding and conserving nature through photography? 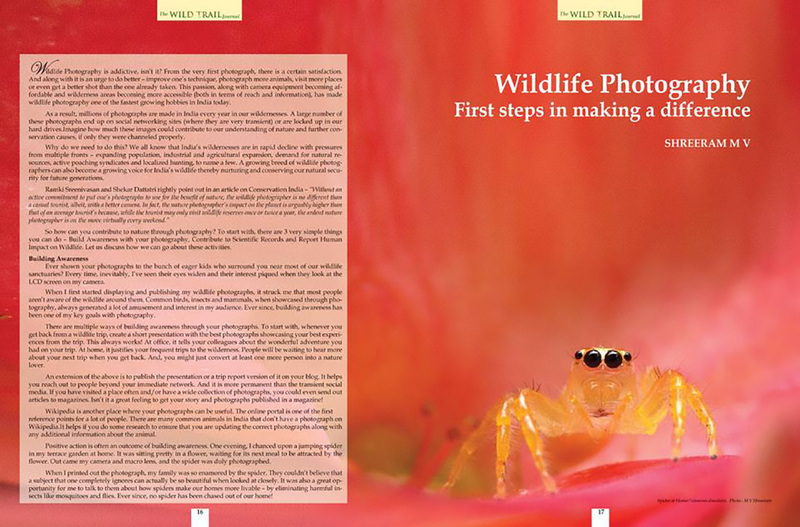 To start with, there are 3 easy yet impactful things you can do – Build Awareness with your photography, Contribute to Scientific Records and Report Human Impact on Wildlife. Ever shown your photographs to the bunch of eager kids who surround you near most of our wildlife sanctuaries? Every time, inevitably, I’ve seen their eyes widen and their interest piqued when they look at the LCD screen on my camera. When I first started displaying and publishing my wildlife photographs, it struck me that most people aren’t aware of the wildlife around them. Even the most common birds, insects and mammals always generated a lot of amusement and interest in my audience. 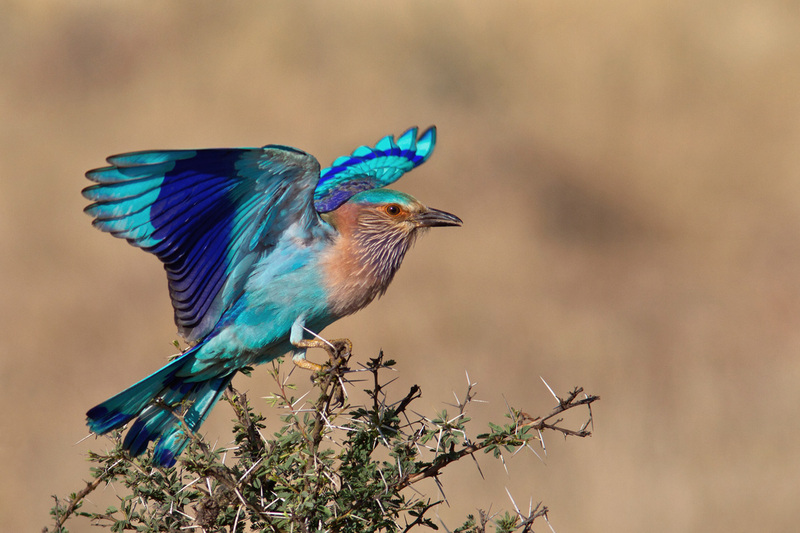 Blue Wonder – Most people are stunned to know that a colourful bird like the Indian Roller is commonly seen just outside our cities. And that it is the State bird of 5 Indian states! How does one go about building awareness through photographs? To start with, whenever you get back from a wildlife trip, create a short presentation showcasing your best experiences (with photographs of course) from the trip. This always works! With your colleagues at work, it gives you an opportunity to talk about the wonderful adventure you had on your vacation. At home, it justifies your frequent trips to the wilderness. People will be waiting to hear more about your next trip when you get back. And, you might just convert at least one more person into a nature lover. To take it a step further, start your own blog with detailed trip reports. It helps you reach out to people beyond your immediate network. And it is more permanent than the transient social media. If you have visited a place often and/or have a wide collection of photographs, start sending out articles to magazines. Isn’t it a great feeling to get your story and photographs published in a magazine! A good collection of photographs can be published in magazines. Wikipedia is another place where your photographs can be useful. There are many common animals in India that don’t have a photograph on Wikipedia. It helps if you do some research to ensure that you are updating the correct photographs, along with any additional information about the animal. Photos for reference – Many wildlife species still don’t have photographs on Wikipedia. Building awareness does result in positive outcomes. 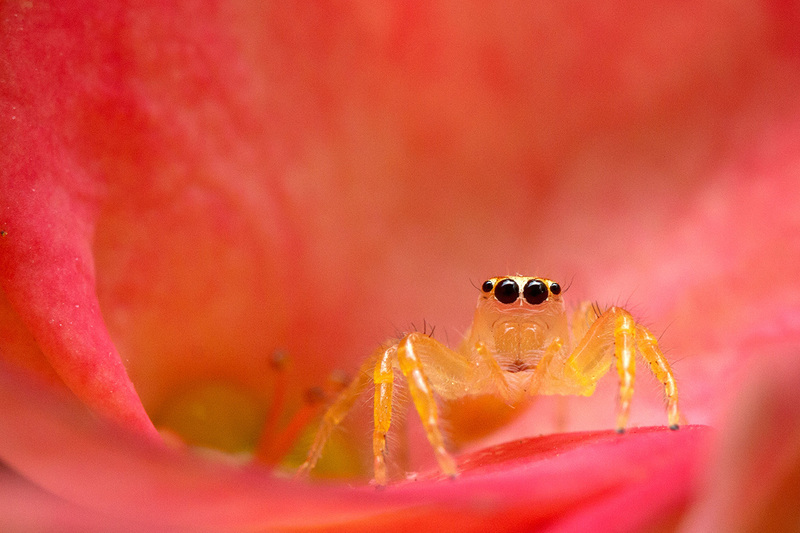 One evening, I chanced upon a jumping spider in my terrace garden at home. It was sitting pretty in a flower, waiting for its next meal to be attracted by the flower. Out came my camera and macro lens, and the spider was duly photographed. My family was completely enamoured by the photograph. They couldn’t believe that this was a creature that was at best ignored, if not thrown out of the house. While I had their attention, I explained how spiders make our homes more liveable – by eliminating harmful insects like mosquitoes and flies. And except for the minor inconvenience of having a few webs around, they don’t cause us any harm at all (at least here in India). Ever since, no spider has been chased out of our home! As we generate more and more photographs from our wilderness, we are learning and documenting a lot more about our natural world. Creating a long-term record of these observations enhances our understanding of natural history and gives researchers valuable data to work with. A growing avenue is Citizen Science portals. 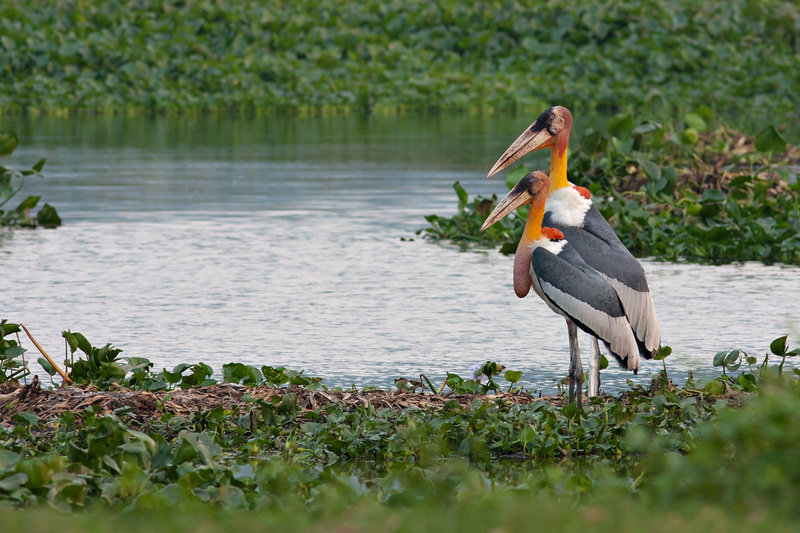 Sites like India Biodiversity Portal and eBird collate information from everyone and present it in a systematic manner. Information could be in terms of photographs, observations and checklists. A quick update after every trip ensures that the data is current and is readily available for anyone who wants to use it. Many a time, we also come across interesting wildlife or behavior that may not have been recorded previously. 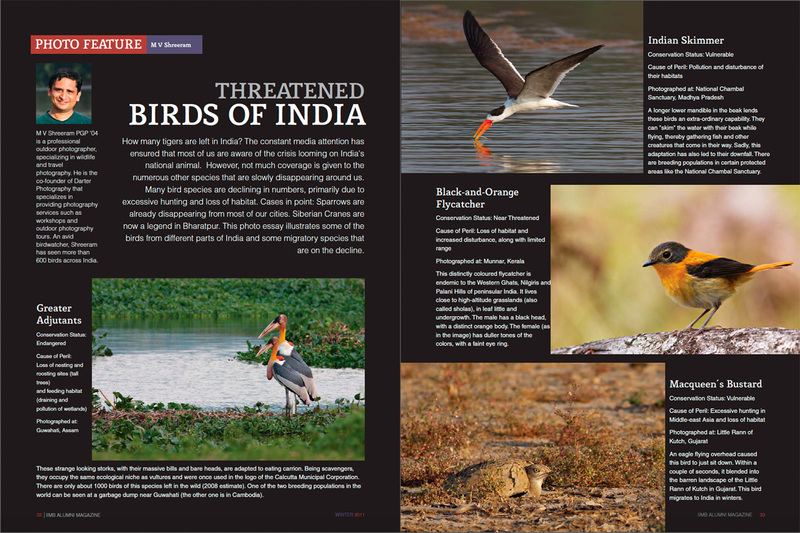 Many bird species that were never reported from India have been observed and recorded by keen wildlife photographers. In such cases, it is important to document this finding in the form of a paper or note in a scientific journal. These journals are credible sources of data for scientific researchers. Of course, some amount of research is needed to ensure that the finding hasn’t been reported before. On a bird photography trail in Andaman, I was returning to the car after a long morning. The sun was up in the sky and the butterflies were about in good numbers. I chanced upon this butterfly that looked very different from the ones I’ve seen before. The easy part was photographing it as the butterfly waited patiently. Identifying the butterfly turned out to be a nightmare before it turned our to be an Andaman Banded Dandy (Laringa horsfieldii andamanensis) – possibly the first photographic record from India! 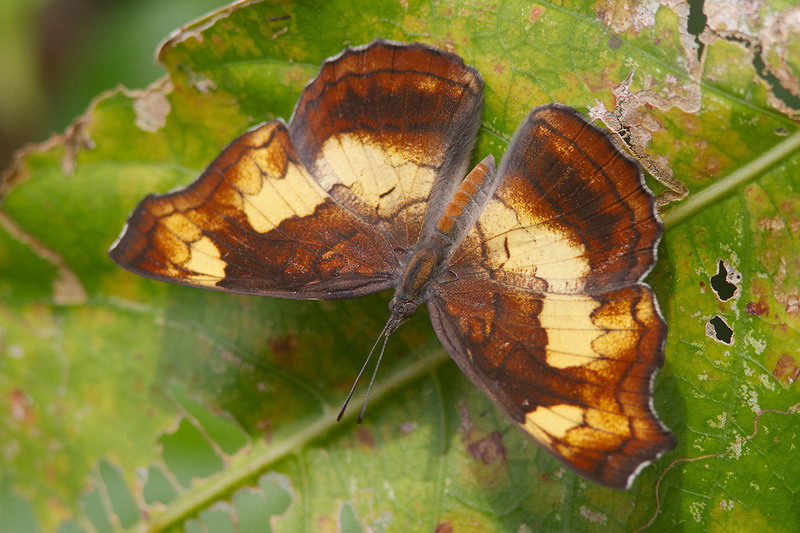 In addition to my blog, I published the sighting on the online journal – Butterflies of India. At the very least, there is a reference photograph of the butterfly for anyone who comes across it the next time. Humans have an impact on wildlife and natural areas in many different ways. Sometimes, on wildlife photography outings, one comes across illegal activities like hunting, encroachment of protected areas, negative impact of tourism, etc. It is important to photograph these occurrences and report them to the concerned authority (the forest department and the police, if needed). A whole new approach to photography – Conservation Photography – has emerged over the past few years. It deals with presenting wildlife beyond the pretty picture and showcasing the negative impacts on the ground with an aim to bring about a transformation. In some cases, there might be developments that cause long-term harm to wildlife. 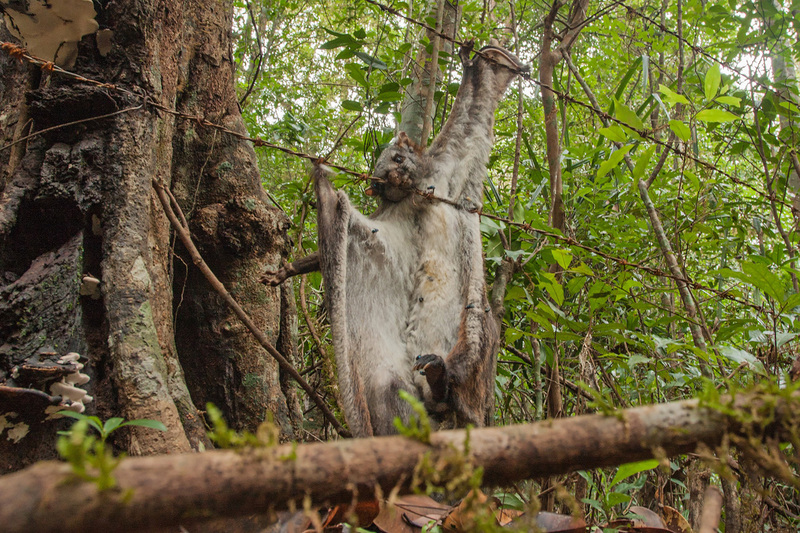 On a rainforest photography session near Agumbe (in the Western Ghats in Karnataka), we came across an Indian Giant Flying Squirrel fatally entangled in a barbed wire fence. Incidentally, this was on the way to a waterfall that is a popular tourist destination. And the fence was put up by the Forest Department to prevent people and cattle from entering the forest! The squirrel getting stuck there was an unintended consequence. When fences turn lethal – Indian Giant Squirrel caught in a fence meant to protect its forest. Situations like this need to be discussed in the public domain so that better solutions can emerge. I’d published this story on Conservation India, a portal that reports issues related to conservation. 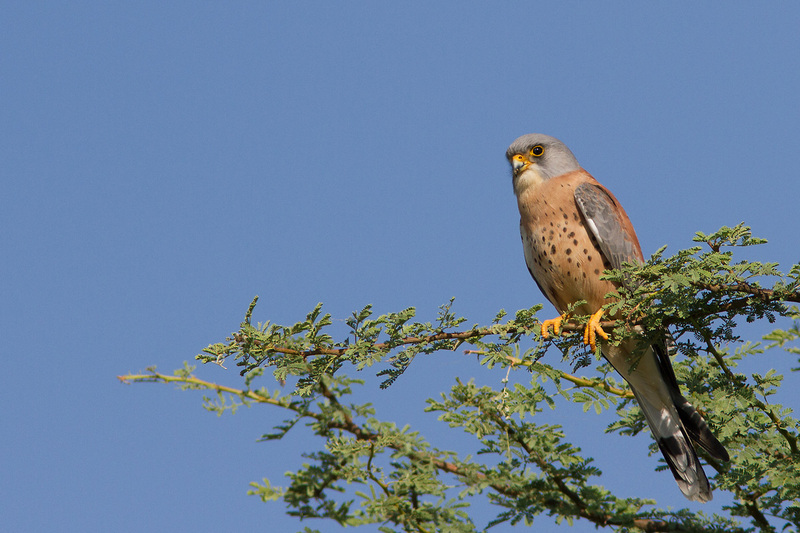 One of their big successes has been their key role in reporting and stopping the mass hunting of Amur Falcons in Nagaland. So start digging out the photographs from your hard drives and put them to good use. You might just start a course of positive changes that will ensure a healthy future for our natural bounty. And for future generations of our own species. 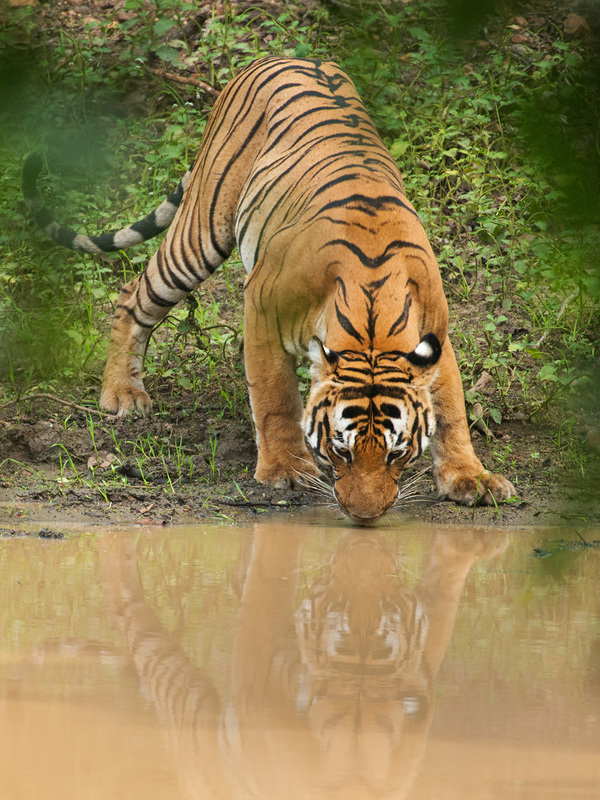 The original article was first published in the Summer 2015 edition of The Wild Trail Journal, a wonderful new print journal showcasing the wilds of North-East India. This one has been edited to suit the blog format. Thanks for the insights Shreeram. And I didn’t know the Indian Roller is a state bird for 4 other states. Also congratulations on capturing the Andaman Banded Dandy. I am a retd forest officer, interested in photography. just read your blog quite impressive and full of information. stunning photos, illustrative, telling whole story. congrts.